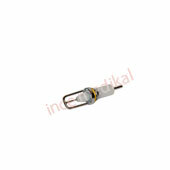 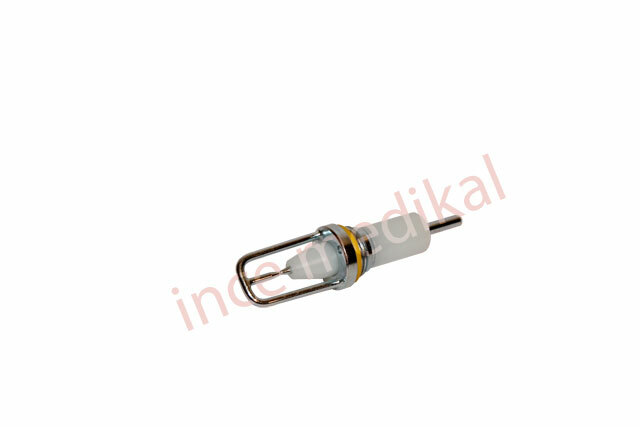 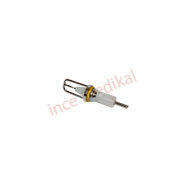 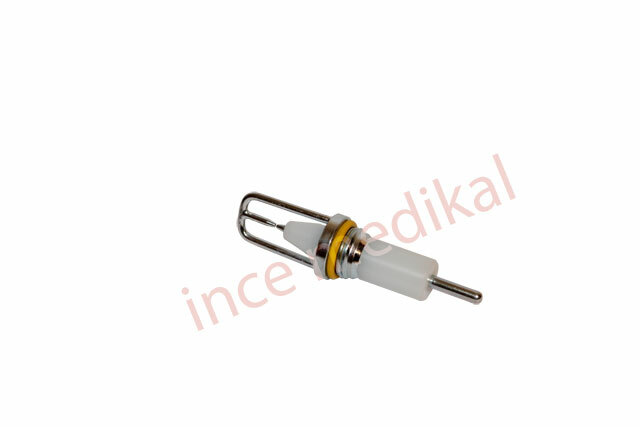 Single Use Electrode (Type-1) / ESWL Spare Parts / Inceler Medikal Co. Ltd. 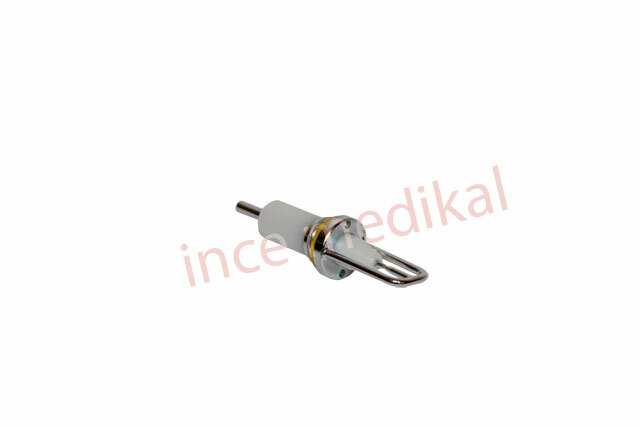 This is a standard type ESWL electrode is placed in the center of the reflector on ESWL systems. 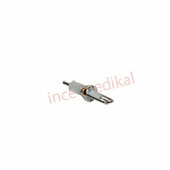 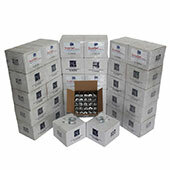 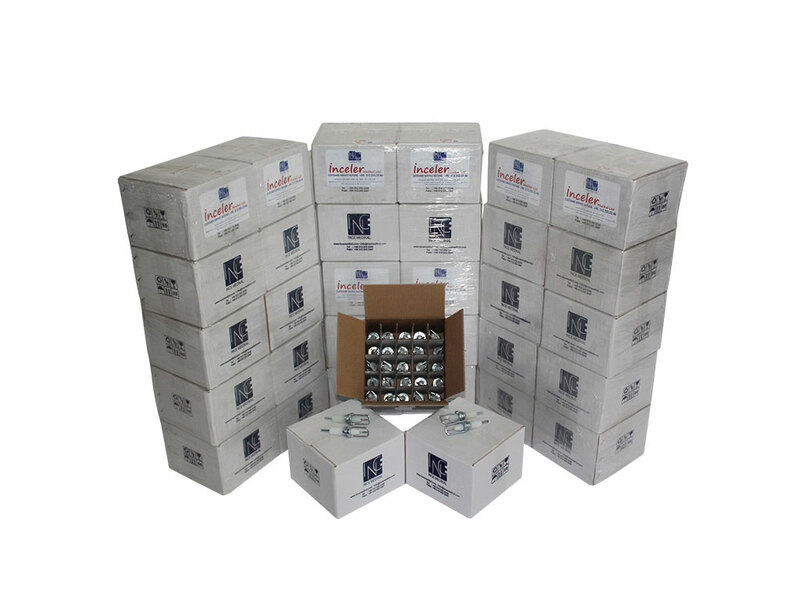 It is used in Elmed and PCK ESWL System.It is designed for Electrohydraulic ESWL systems.